I use this case twice a week for one and half years already to bring my mixer to club and back. It is still in great shape and protects the mixer (Xone 23) perfectly. One of the rubber padding inside the case needs to be glued now, but still I'm very happy with it. Price and light weight are the main advantage of this case. Add some foam for a perfect projector case. 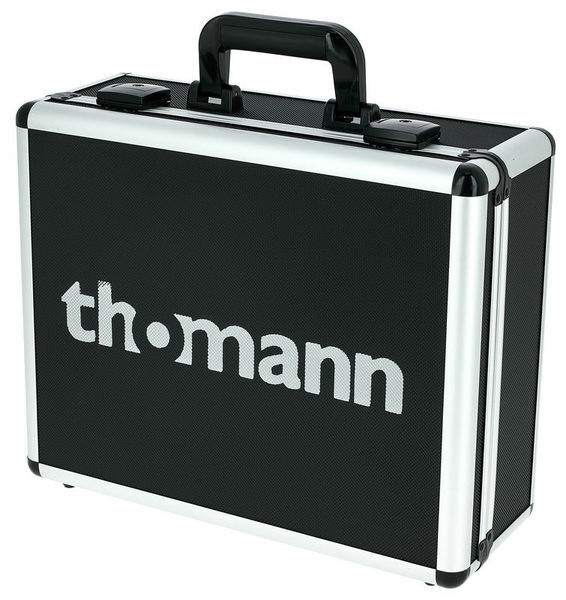 Thomann's trange of cases are ideal in that they offer better protection than bags while not being the price nor robustness of a flight case. 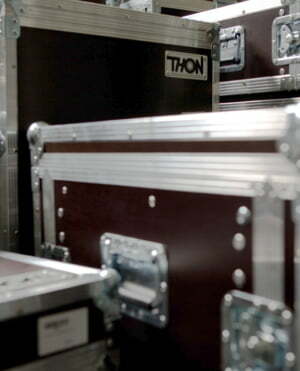 We use the 3931A model for a projector and other sizes for mics, small mixers and more. ID: 271367 © 1996–2019 Thomann GmbH Thomann loves you, because you rock!